Decision-making is a most powerful, well-organized, civic, and pecuniary effect. Power to produce logical and correct choices is the burden of any decision process imbued with uncertainty. In offices where the information or the data is of the form of intuitionistic trapezoidal fuzzy numbers, to construct the MAGDM problem, intuitionistic trapezoidal fuzzy weighted geometric (ITFWG) and intuitionistic trapezoidal fuzzy hybrid geometric (ITFHG) operators are applied. 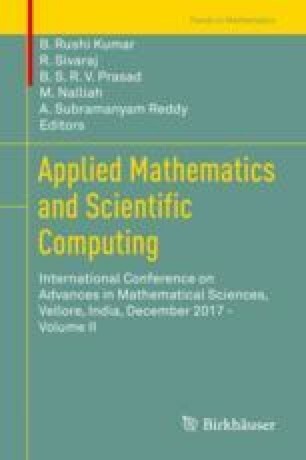 In this paper, a novel method of deriving the unknown decision-maker weights using Sumudu transform combined with integrodifferential equation is proposed, and the derived weights are used in computations for identifying the best alternative. A goodness of fit for this method is provided to show the effectiveness of the proposed approach.